Bask in warmth with this factory upgrade Heated Seat kit for your Sierra. 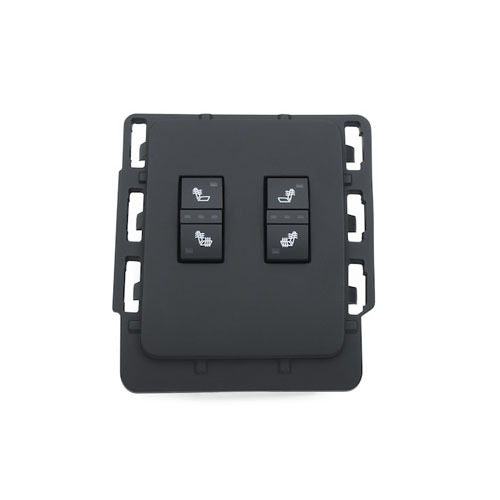 Available for cloth or leather seats with switches that match the interior of your vehicle. Electronics (Navigation Radios, Tire Pressure Monitor Sensors, Remote Starts, Gauge Packages etc.) that have been opened (broken seal or package) CANNOT be returned.